Islam meets Christianity and the West blends with the East. Ancient and Byzantine cities lie waiting to be discovered as ancient rock reliefs hide among luxuriant vegetation. 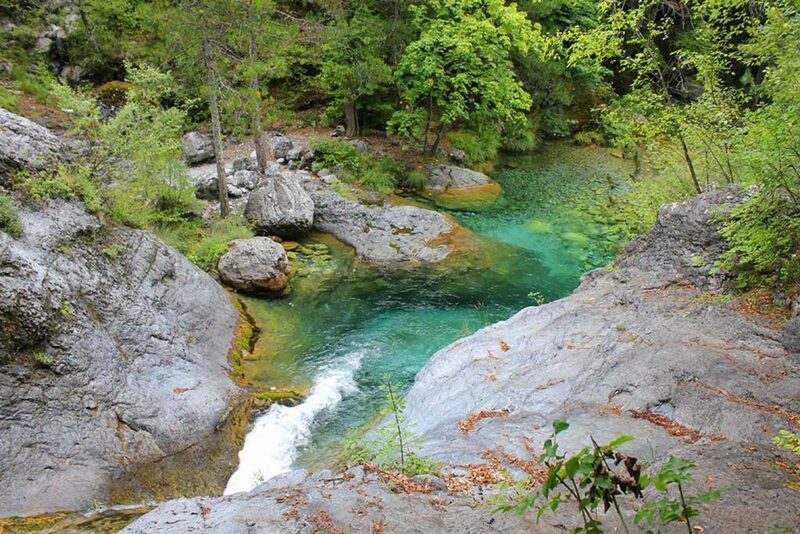 Being one of the most virgin regions of Europe, Thrace has yet many secrets to reveal and a glorious Nature to offer. Here ancient traditions survive in small picturesque villages. Since remote antiquity Thrace was a borderland: settlers from Athens, Sparta and Macedonia were trying to seize its rich lands and to deal with the warring tribes who lived here. The history of the region is full of struggles for power over its ports and commercial bases. The difficulty of seizing the region led each governor to hold their power with works of greatness and complacency. Railway tickets for river Nestos valley crossing. Ferry tickets to/from Samothrace island. 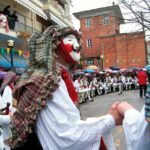 Border land, but also a land of unexpected encounters, this is Thrace: classical antiquity meets the eastern Persians, the Roman empire through the Egnatian Way reaches Byzantium, Christianity is discussing with Islam. A rich culture wrapped in one of the most virgin, untouched and seductive natural landscapes of Greece. 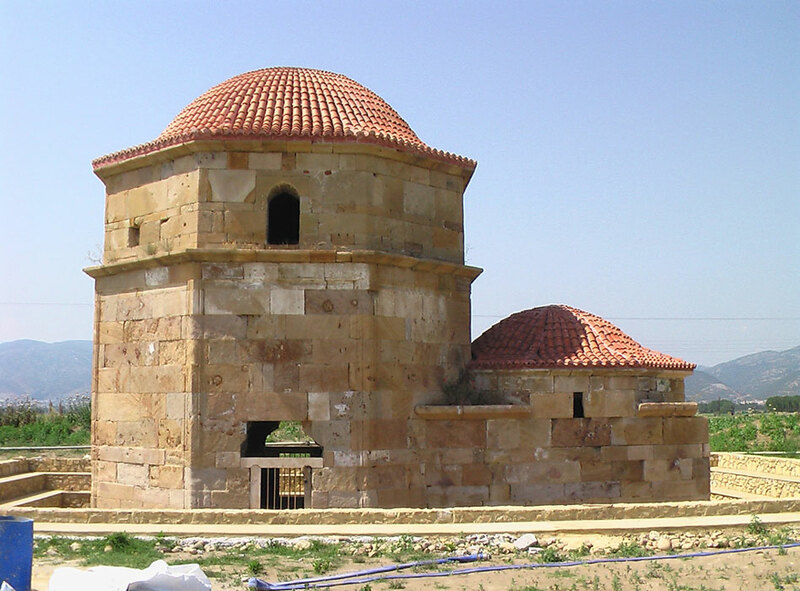 Thrace is full of impressive monuments from different and different cultures and this makes it a particularly various and interesting tour. Moreover, it offers a delicious characteristic local cuisine. The archaeological site of Filippi and the Old City of Xanthi. 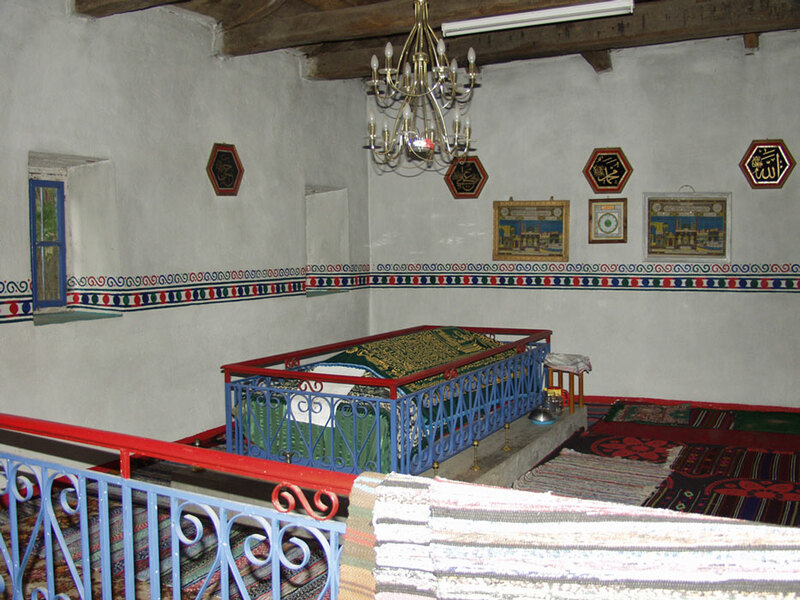 The archaeological site and the museum of Avdira. The church of Kosmosoteira in Soufli. The archaeological site of Doxipara. The archaeological site of the Sanctuary of the Great Gods in Samothrace. Arrival at Thessaloniki Makedonia Airport and departure by bus to Filippi, the city that was the economic capital of the kingdom of Macedonia, honored by Philip II, king of Macedonia, with his own name. The city has been protagonist of the regime change from the Roman Republic to the Empire and place of first contact of Christianity with Europe, through the passage of St. Paul. After the visit of the archaeological site, recently recognized as heritage of mankind by the UNESCO and the archaeological museum departure for Xanthi. Xanthi is a picturesque town with a beautiful and lively city centre, where Christians and Muslims live together in peace. Upon arrival transfer to the hotel, accommodation, dinner, time at leisure and overnight stay in Xanthi. After breakfast, departure from Xanthi to Komnina to admire the Macedonian tomb discovered in excellent conditions, that recently opened its doors to the public. 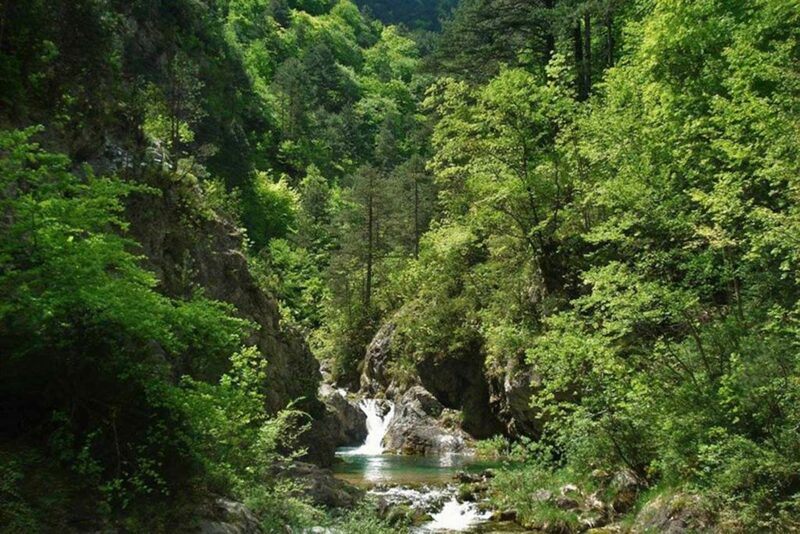 From Komnina we proceed to Stavroupolis, where we take the train that will lead us through the Straits of Nestos to the village of Toxotes, offering the opportunity to admire a landscape of great natural beauty, not accessible by car. From Toxotes we continue by bus to Avdira, ancient rich colony and port, birthplace of the philosophers Democritus and Protagoras. In the modern village of Avdira we are visiting the local archaeological museum, one of the best regional museums in Greece. After the visit, we continue to Porto Lagos, on the shore of the Bistonis lake, important wetland of great natural beauty, where according to mythology Hercules faced the horses of Diomedes. Return to Xanthi, dinner and overnight. 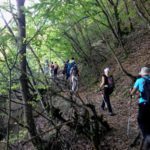 Departure from Xanthi after breakfast towards Komotini: in the local archaeological museum, we have the opportunity to discover the history of Thrace through the rich findings from important archaeological sites from all around the region. From Komotini, we reach the Aegean coast, where we are visiting the ancient colonies Maroneia and Mesimvria, outposts of the Greek economic powers in Thrace. In the afternoon, we arrive in the capital of Thrace, Alexandroupolis. Upon arrival, we are visiting the important Etnological Museum of Thrace, where through the collections of Mrs Angeliki Yannakidou we will discover the history, the popular culture and the everyday life in old and nowadays Thrace. 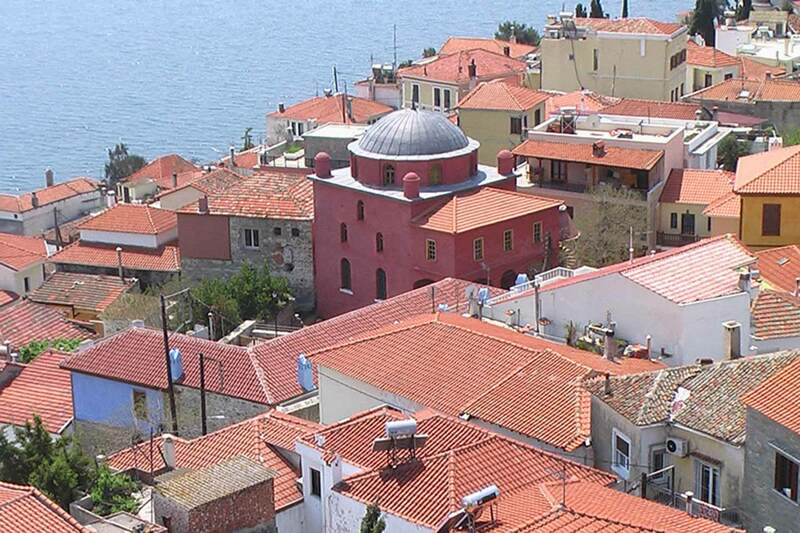 Accommodation in the hotel, dinner and overnight stay in Alexandroupolis. The Evros region takes its name from the Evros river that flows along the border between Greece and Turkey. It is a region rich in natural and cultural beauties. 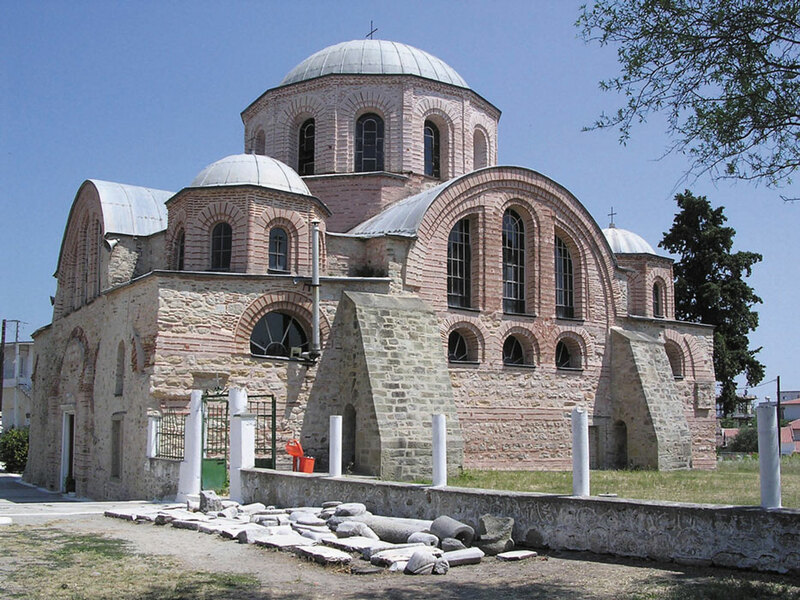 Leaving Alexandroupolis, we are visiting the church of Kosmosoteira in Feres: The Savior of the world (that is the meaning of its name) is the result of the Byzantine imperial patronage of Emperor Isaac Komninos, once buried inside the church. Soufli, our next step, besides being a picturesque little town, is also one of the first centers of silk manufacturing in Europe; we will rediscover this old tradition in the beautiful silk museum, housed in a former mansion of wealthy silk merchants. 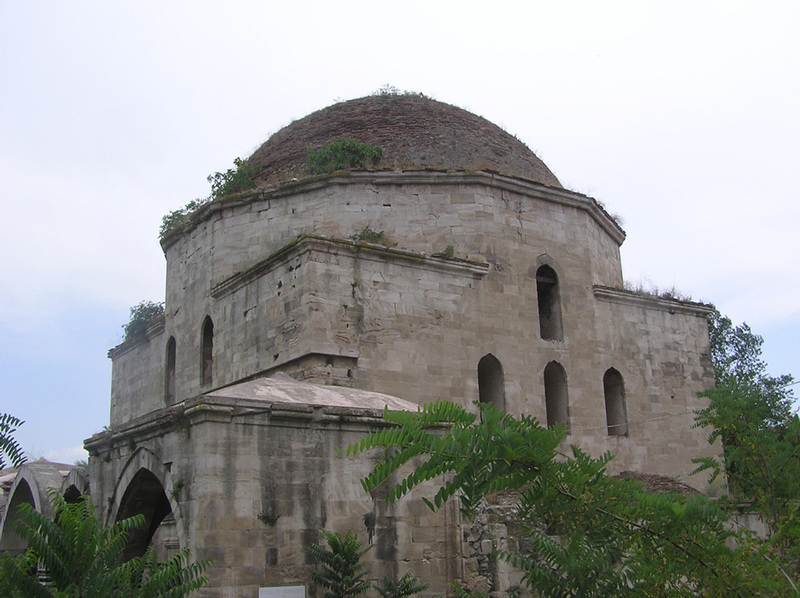 From Soufli we proceed to Didymoteicho to see a great work of Ottoman architecture: the first mosque on European soil and the largest in the Balkans. At Doxipara we discover, still under excavation, the rich and surprising burial of a family of wealthy landowners, along with their chariots and horses, that reminds of the royal tombs in neighboring Bulgaria. Return to Alexandroupolis, dinner and overnight stay. 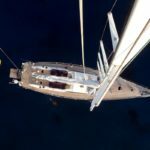 Early morning, we embark from the port of Alexandroupolis to the island of Samothrace; the whole day is dedicated to the island of the Kabirian mysteries, which are among the least known and most mysterious ancient celebrations! We will visit the archaeological site of the Sanctuary of the Great Gods, where the famous statue of the Nike of Samothrace was found and once stood. After the archaeological site we are also visiting the small but interesting archaeological museum. 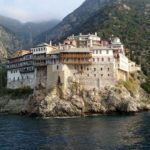 In the afternoon, we are visiting Chora, the capital of the island and town protected for its traditional and picturesque architecture, built on the site of an old Byzantine fortress. 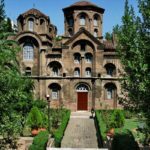 Return to Alexandroupolis, dinner and overnight stay. In the morning, departure from Alexandroupolis towards Thessaloniki. On the way, we stop to visit Amfipolis, an important center of Macedonian power, where Alexander the Great started his military campaign in Asia. We are visiting the local archaeological museum. Departure for Thessaloniki and upon arrival we are visiting the palace of Caesar Galerius, the church of Saint Demetrius, patron saint of Thessaloniki, and the Roman forum. After the visits, accommodation in the hotel, dinner and overnight stay in Thessaloniki. Time at leisure in Thessaloniki until departure time in good advance for departure flight. Transfer to Thessaloniki international airport and end of services.